Get medical financing by shopping unsecured loans, also called personal loans or signature loans. Borrow money without putting up any collateral. LendingTree personal loan offers allow you to shop for the best rates and terms for personal loans up to $35,000. 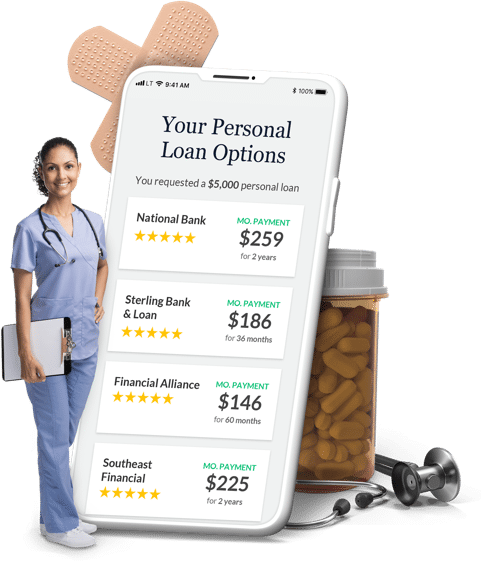 Unsecured personal loan: Taking out an unsecured personal loan for paying medical expenses can provide a low-cost alternative to running up your credit card balances to pay for medical expenses. Ask your financial institution or shop online for a personal loan. Unlike a home equity loan or line of credit, a personal medical loan is not secured by your home and you won’t risk foreclosure if you can’t repay on time. 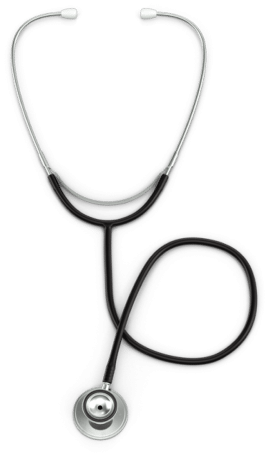 In-house financing/medical credit: Some care providers may offer in-house financing but these options can carry very high interest rates and fees. When you’re ill or hurt is not the best time to make financial decisions, so don’t be pressured into accepting financing without an opportunity to shop and compare costs for personal/medical loans. 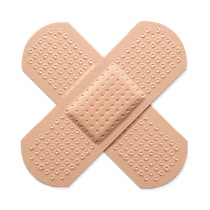 Personal line of credit: If you’re planning a series of medical procedures, a personal line of credit can help you budget and control medical costs. You can draw funds against a personal credit line as needed and will only pay interest on funds you’ve withdrawn. Pay attention to interest rates and fees charged for accessing your credit line. A personal credit line has to be repaid within a specific period; otherwise additional fees can accrue for renewing or replacing your line of credit. Know the difference between personal loans and payday advances: Personal loans are widely available through mainstream financial institutions such as banks and credit unions. Payday loans are designed to provide funds for a few days or weeks and are very costly due to higher risk of not being repaid on time. If you can’t obtain a personal loan, ask your medical care provider about a repayment plan. Although you may pay late fees, this option is likely cheaper than borrowing a payday loan to cover medical expenses. Always make payments on your medical loan on time. FICO reports that 35 percent of your credit scores are based on your payment history.